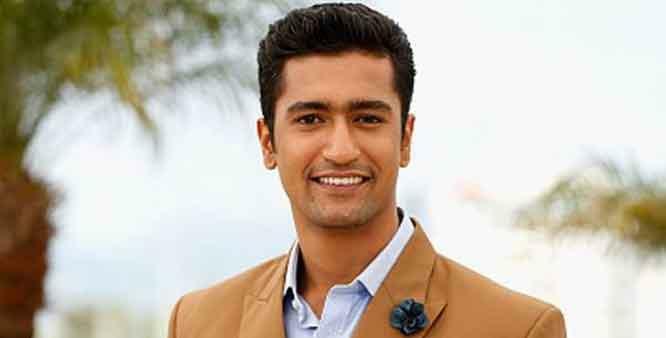 Vicky Kaushal's latest film, "Uri: The Surgical Strike", is on a record breaking run at the box office and the actor believes that from now on he cannot take things for granted. The actor has received critical praise for his performances in films such as "Sanju" and "Manmarziyaan", among others. Vicky started 2019 with a bang with "Uri", which is still running to packed houses. When asked how does he view his recent blockbuster success, Vicky told reporters, "You say that to yourself that now is the time you can't take anything for granted. You've to keep working hard, harder and hardest. It feels so special." The actor will be next seen in Karan Johar's directorial "Takht" and will also reportedly feature in a horror film with Bhumi Pednekar. On a question whether there was more pressure on him to deliver a hit, the actor said, "I've been waiting to get this pressure on my shoulders. I've worked hard to get this pressure today. It really feels good to get so much love." Vicky was speaking at an event on Monday.